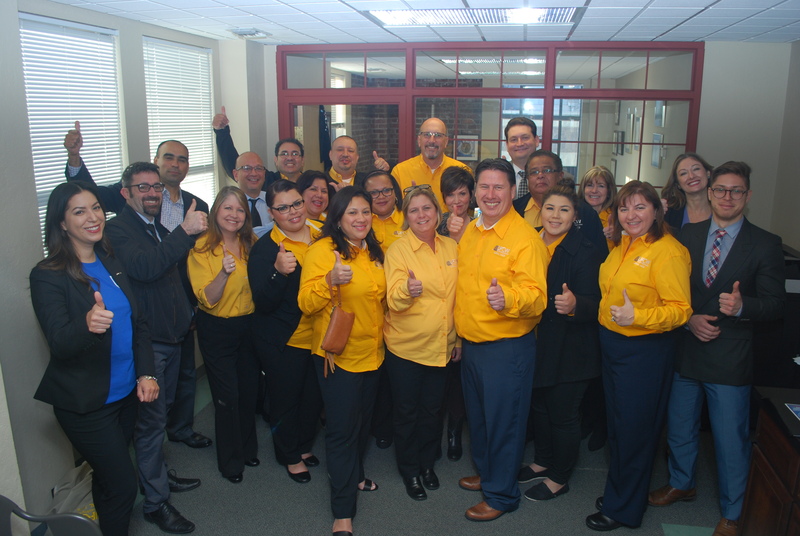 UFCW Locals 8, 1428 and Western States Council with Sentator Connie Leyva. On Monday, March 14th hundreds of union members, leaders, and activists met in Sacramento to plan and execute a shared agenda to raise standards for all working people in California. The conference is organized by The California Labor Federation and the California State Building and Construction Trades Council. The conference theme: Union Strong. In California, Union Strong means a path to the middle class and the American Dream for all. UFCW Locals from across the state attended the conference. This annual conference featured speeches and legislative briefings by elected officials and leaders on key issues facing working people on Monday and a Union Strong Lobby Day on Tuesday to champion new laws that are not only important to labor but will improve the lives and working conditions for workers across the state. Check out photos from our Union Strong Lobby Day.